Yahoo, meanwhile, has been dabbling in online video for a few years now. Back in 2013, the company acquired the rights to the back catalogue of Saturday Night Live for a rumored $10 million. 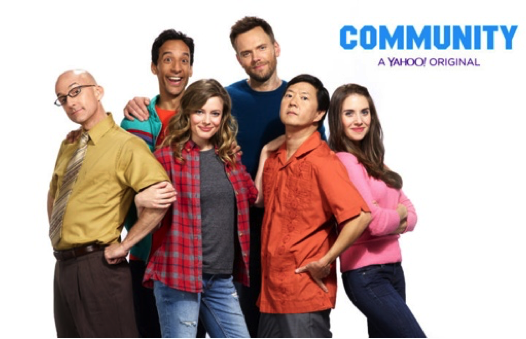 Now, the big name for the ad-driven Yahoo Screen streaming site is Harmon’s Community, starring Joel McHale. Fans of the series can expect the same kind of ‘streets ahead’ Internet-friendly comedy as the original that stretches beyond the limits of the traditional 22-minute TV episode.